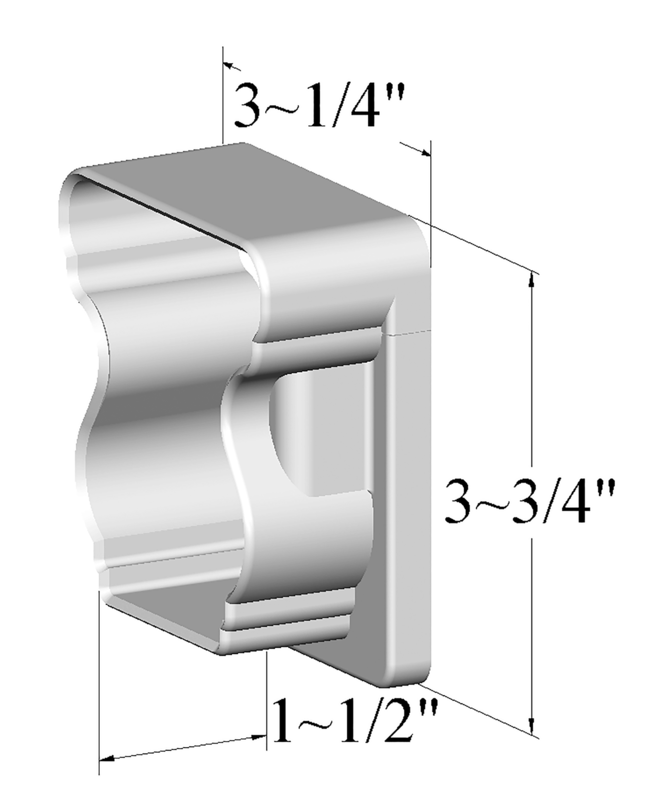 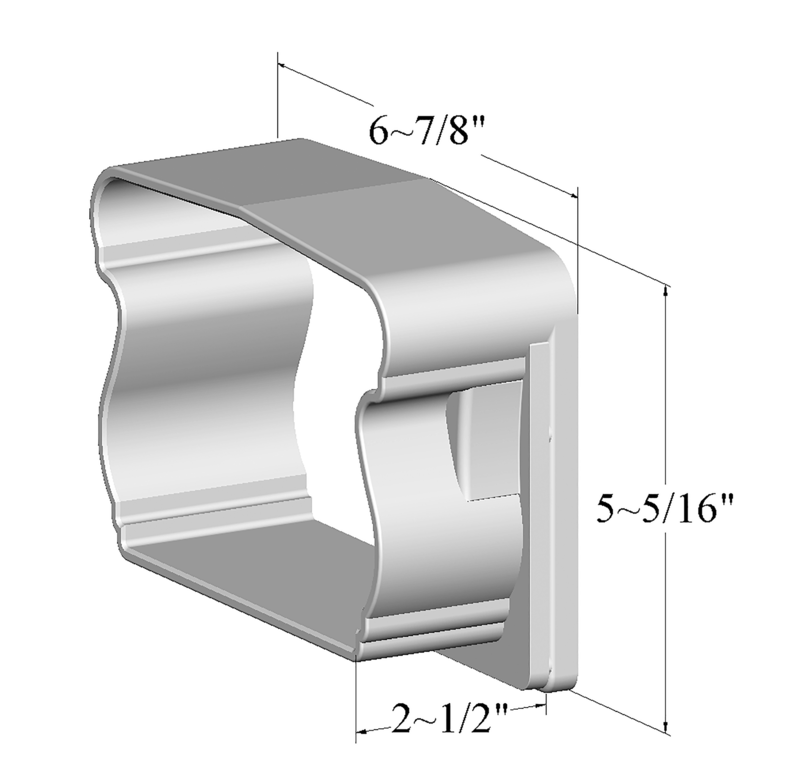 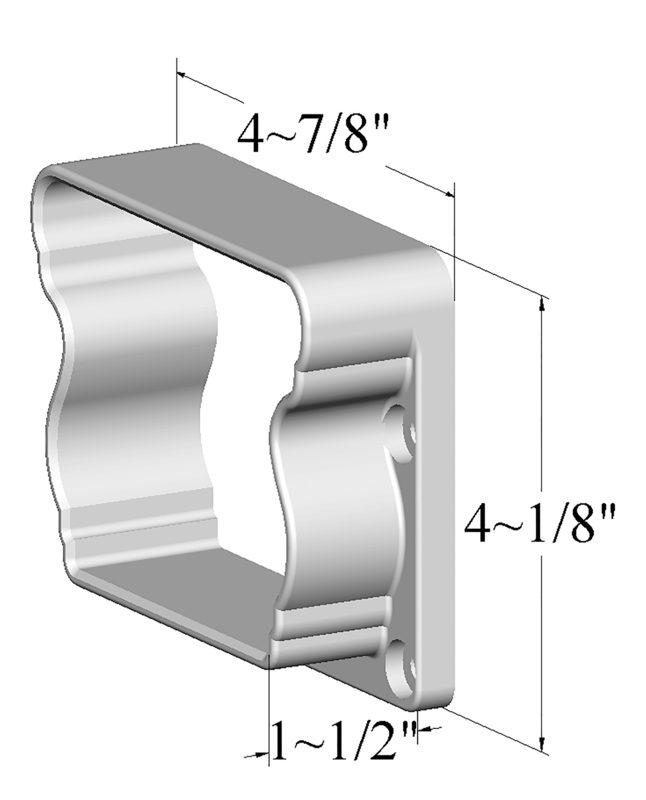 Mounting brackets are an important part of keeping your railing secure. 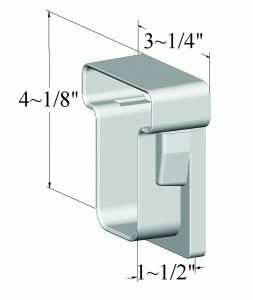 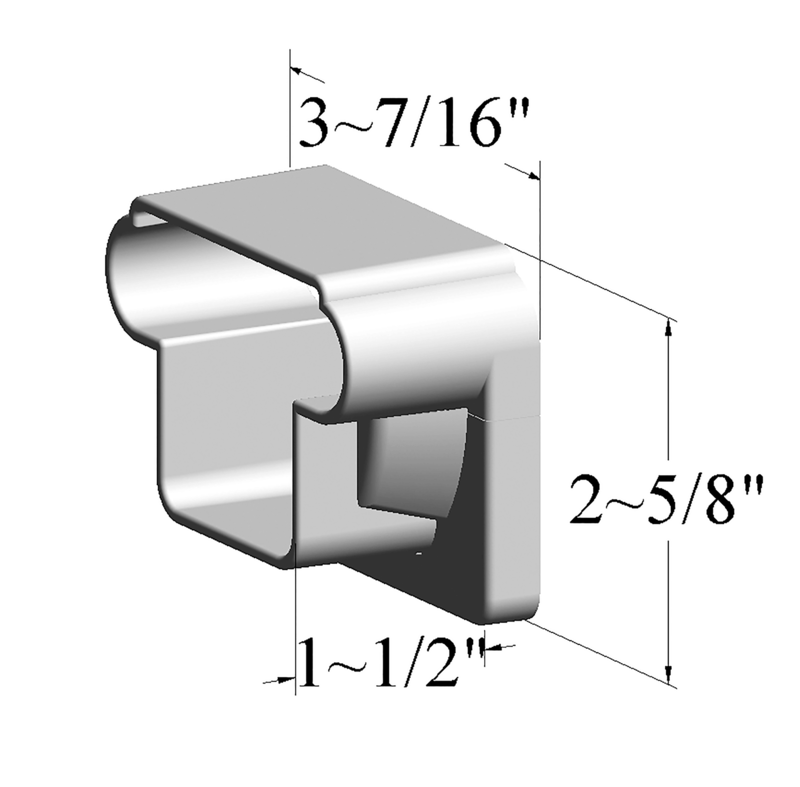 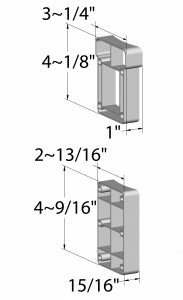 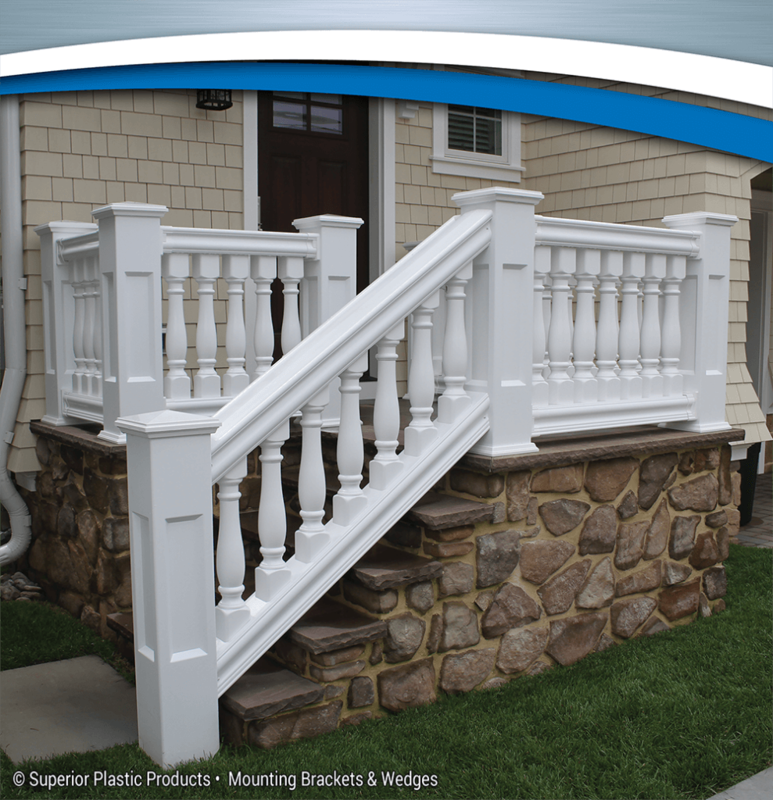 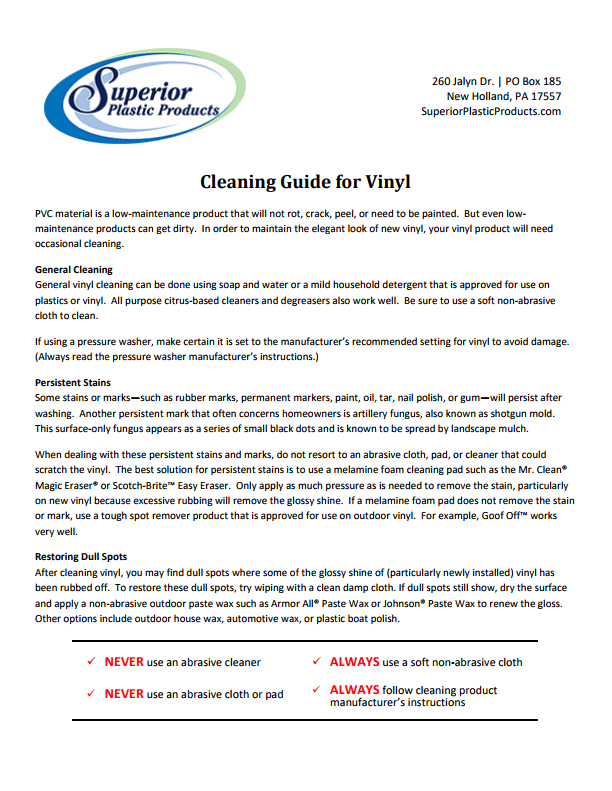 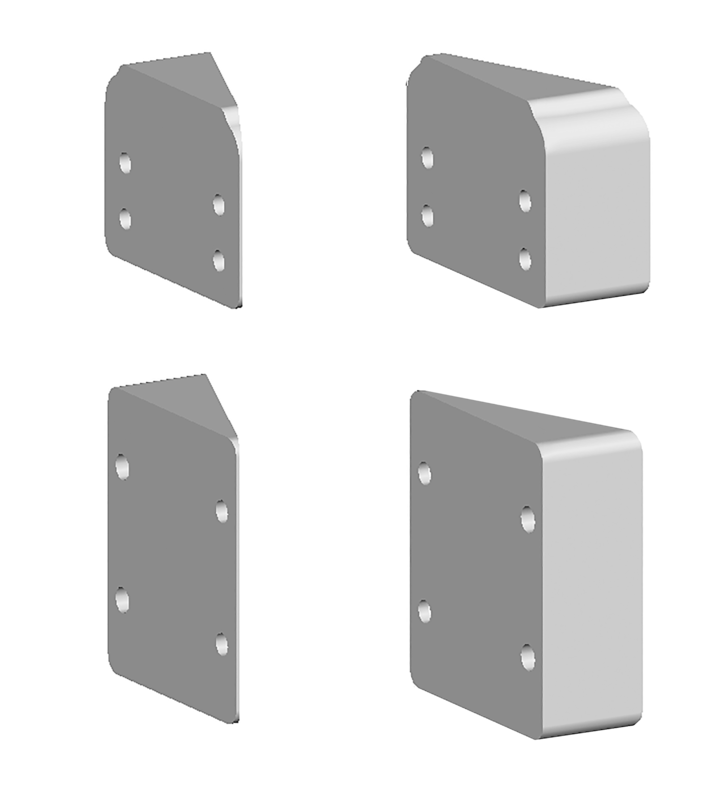 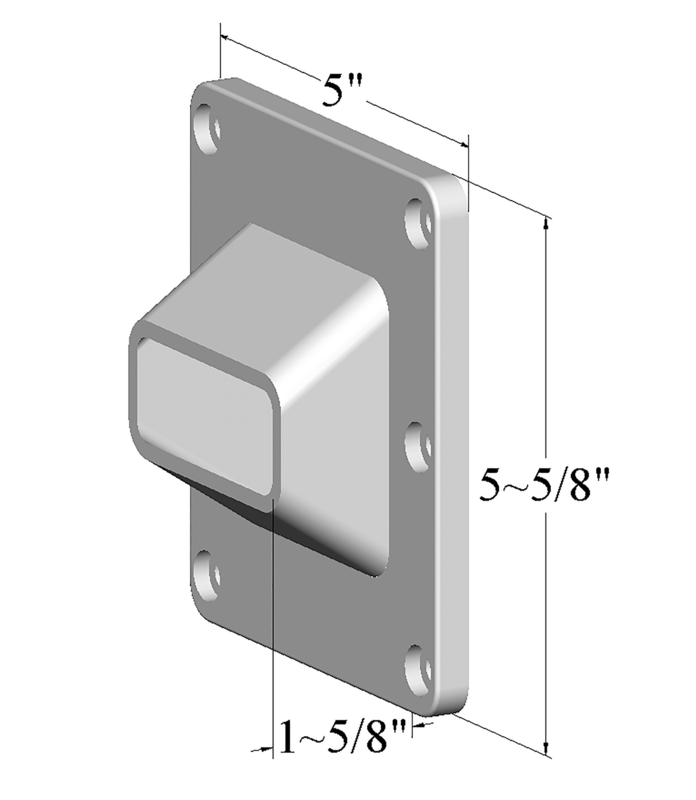 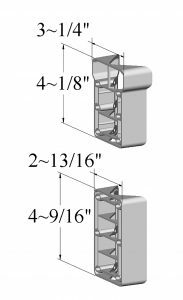 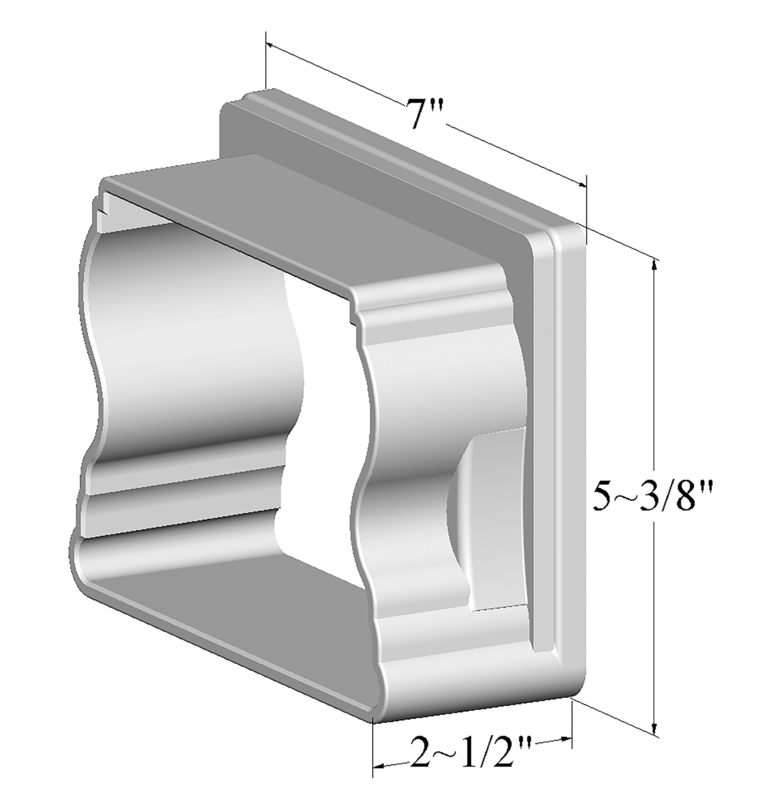 Superior mounting brackets are designed to install quickly and easily and provide secure railing attachments on both level surfaces and stairs. 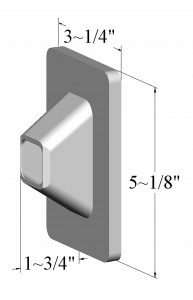 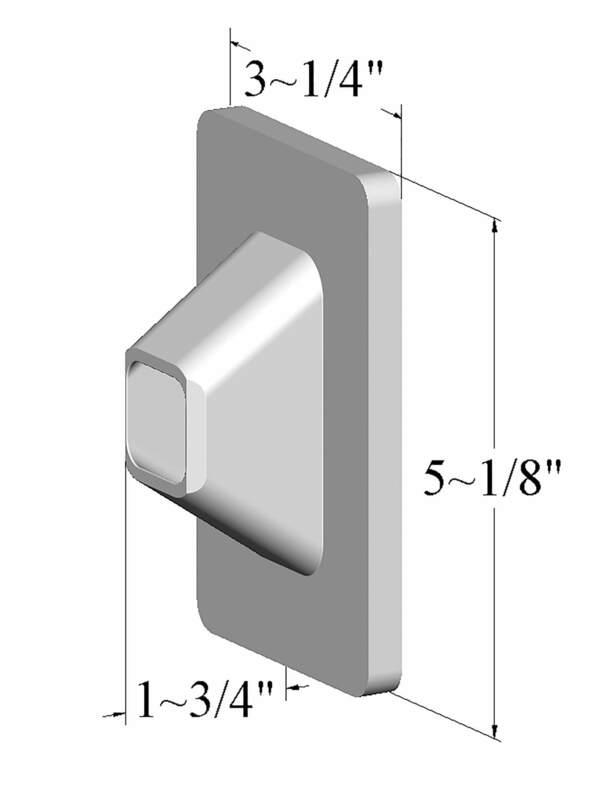 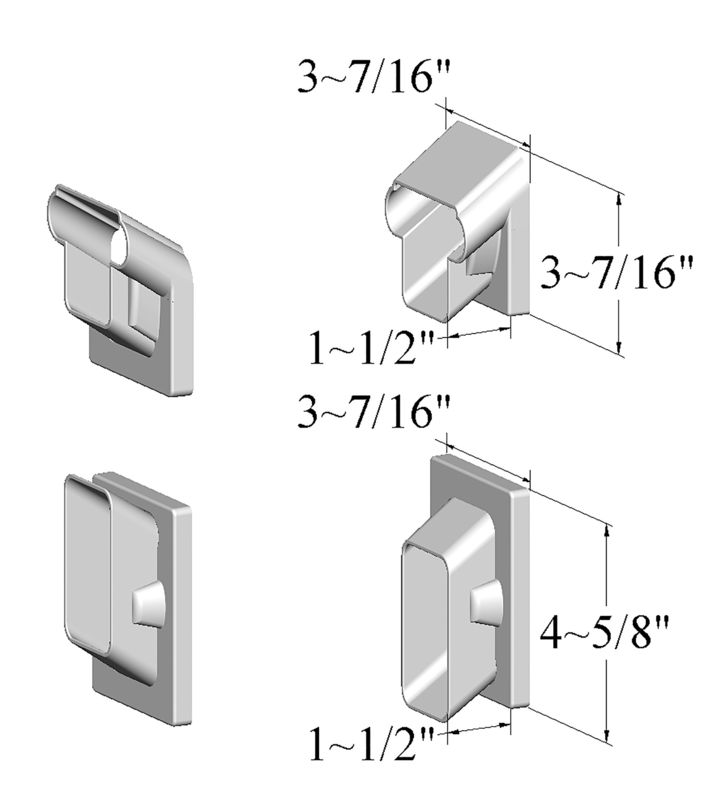 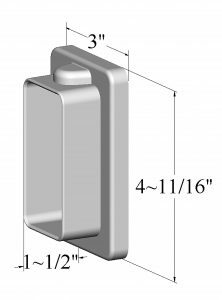 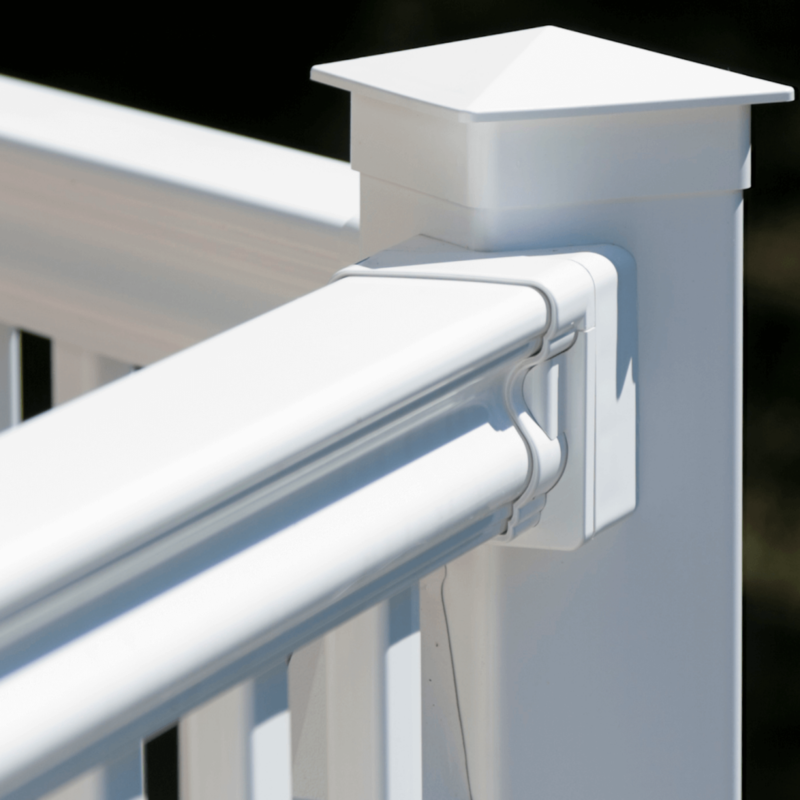 Deckboard mounting kit brackets can be used to add a board to the top of a railing, turning a rail into a mini-countertop. 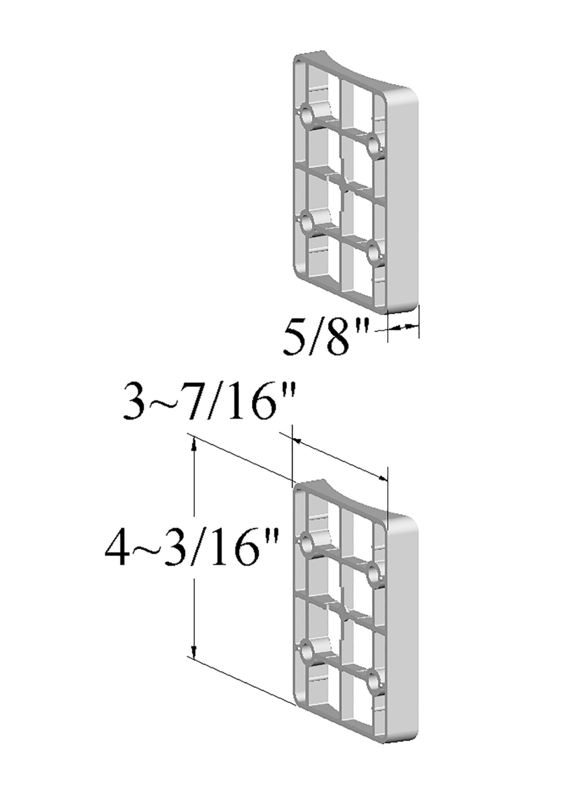 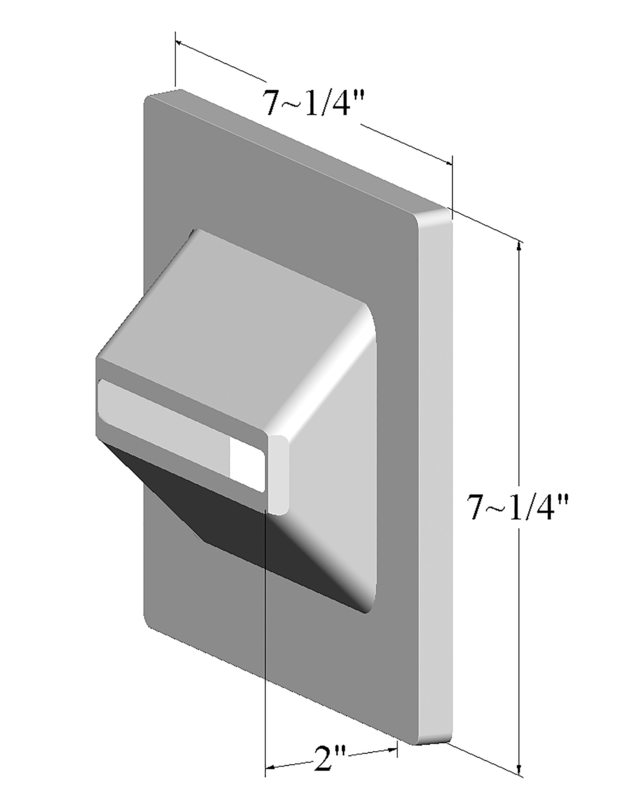 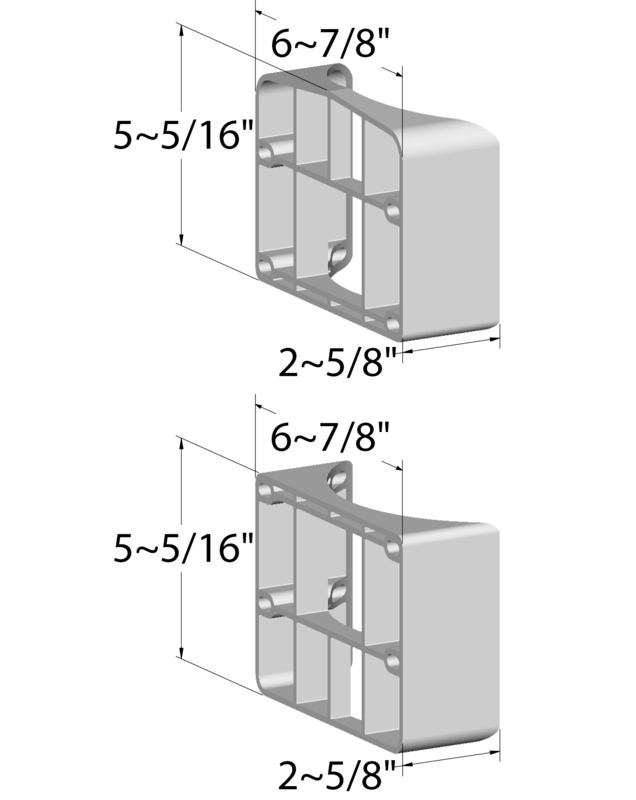 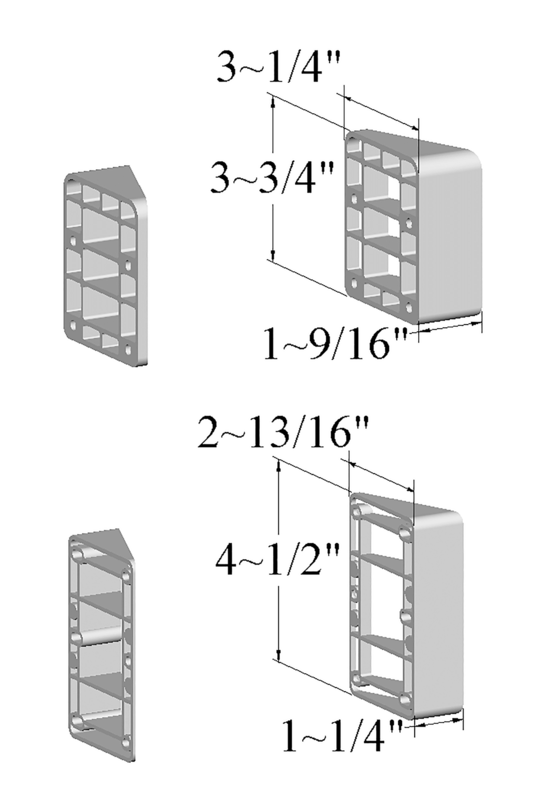 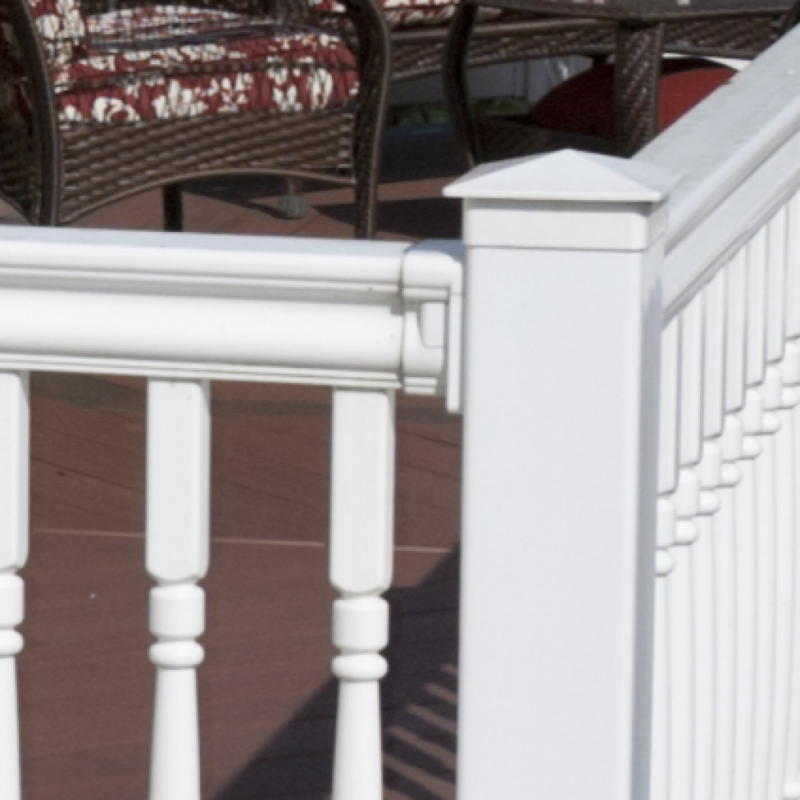 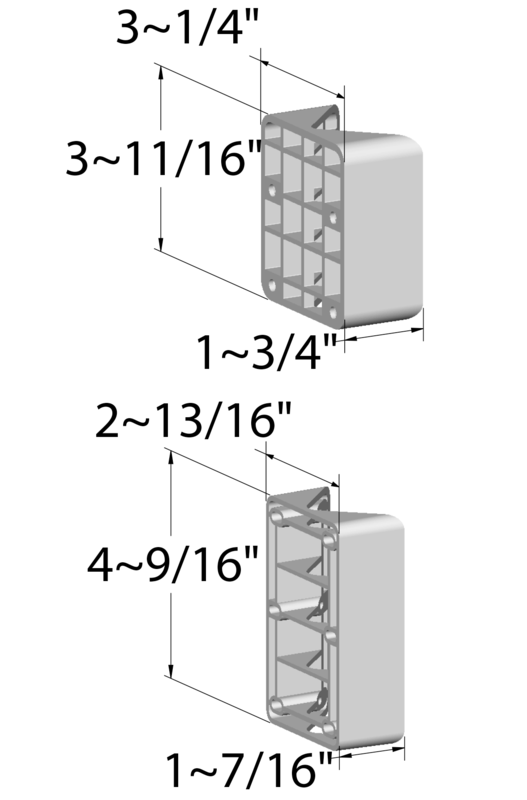 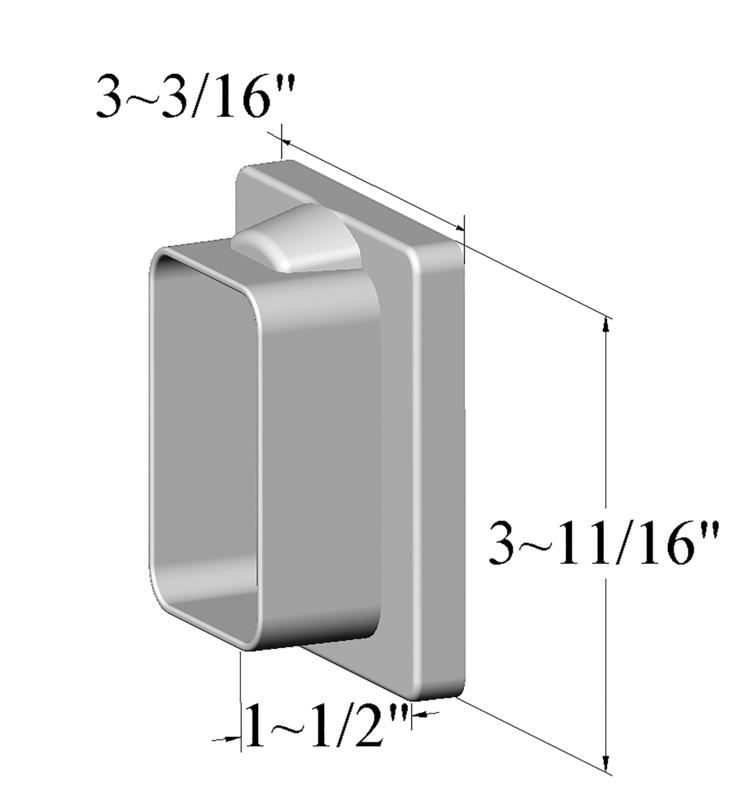 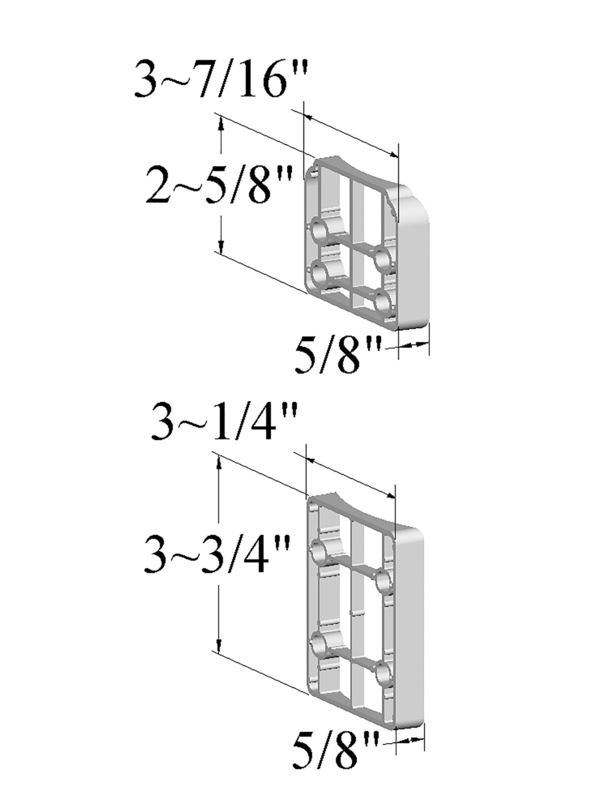 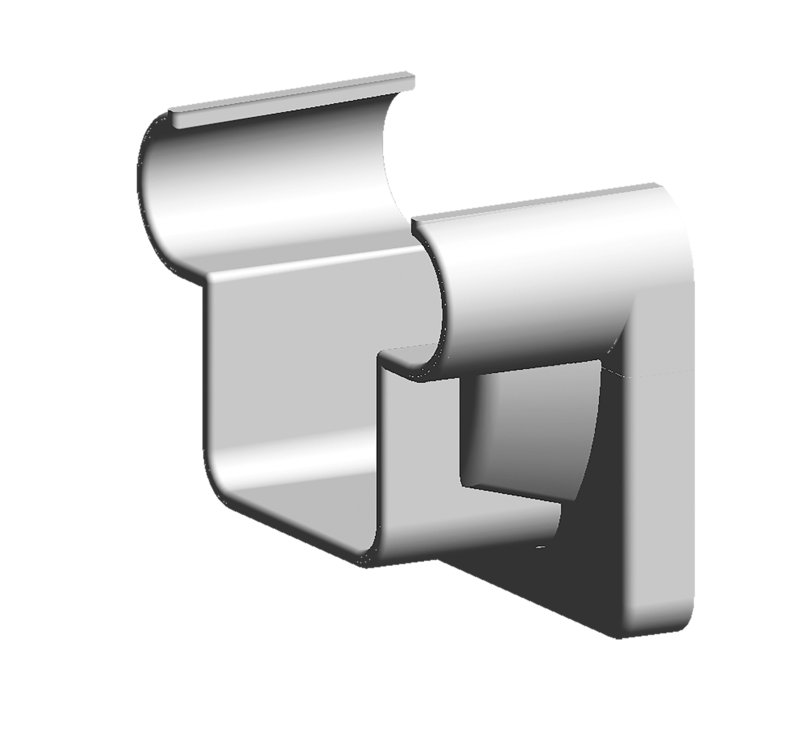 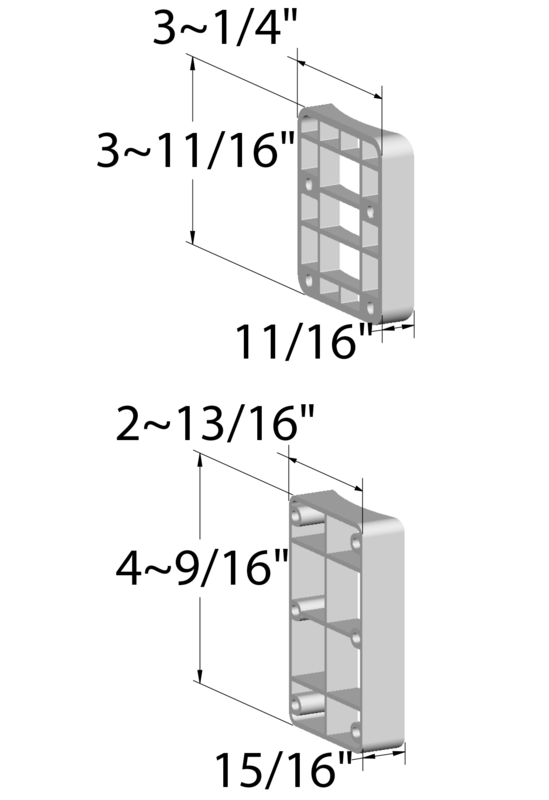 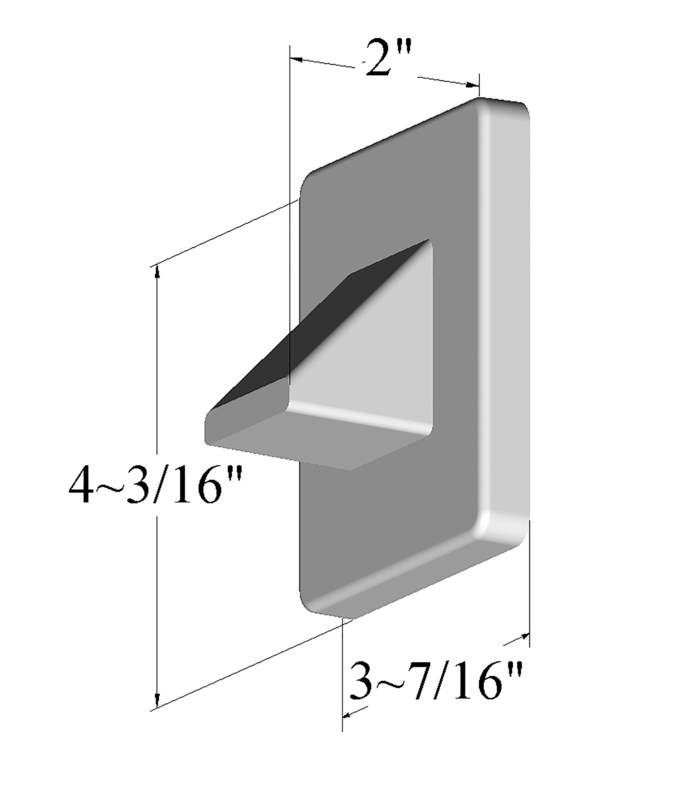 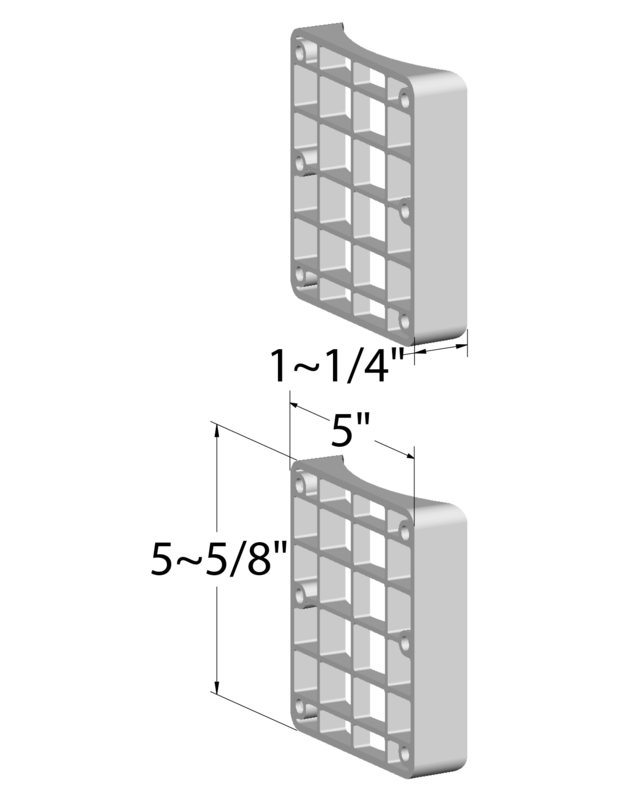 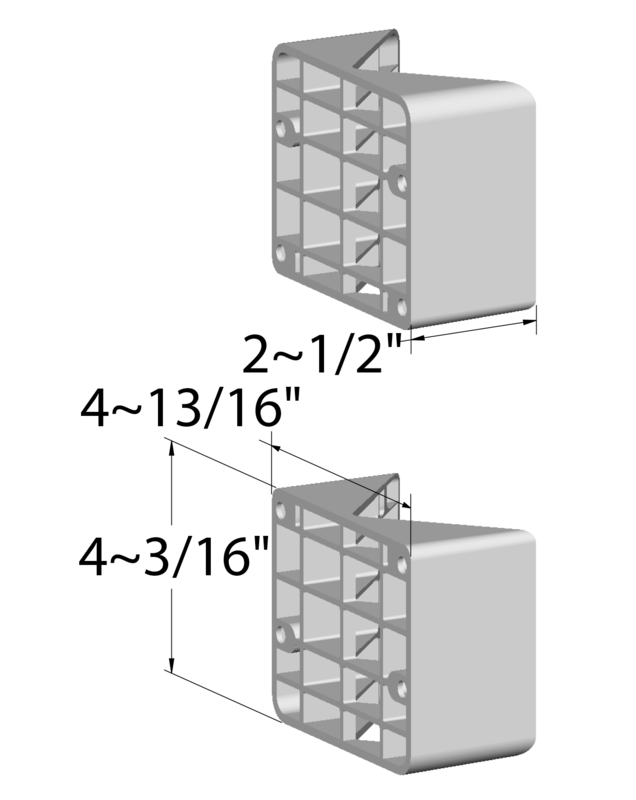 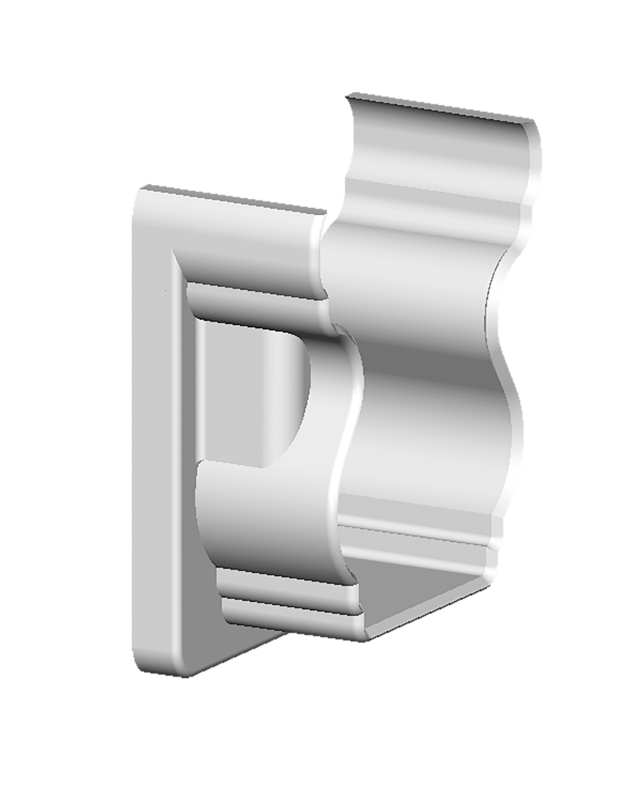 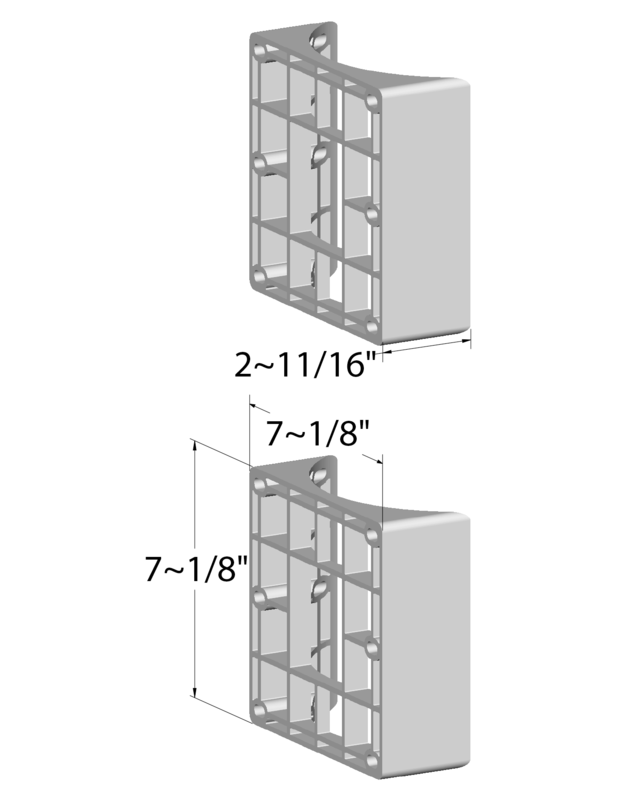 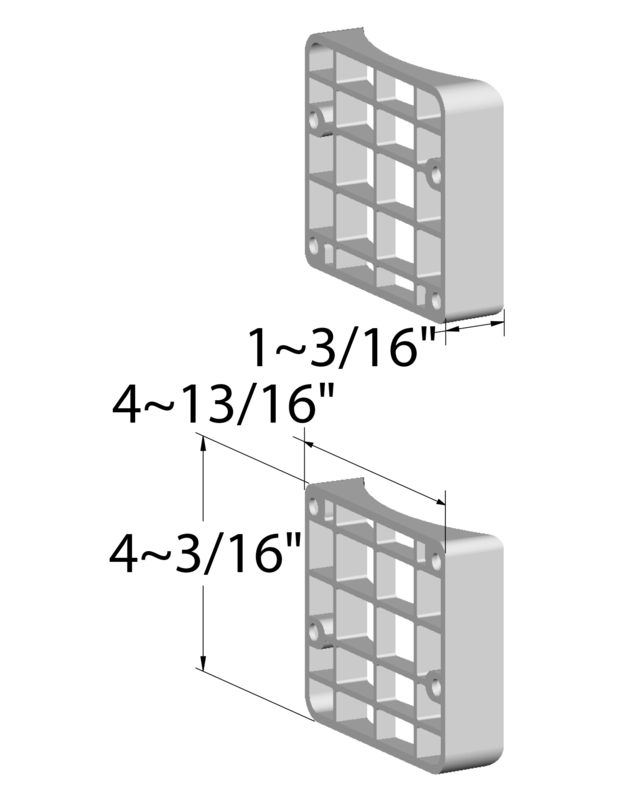 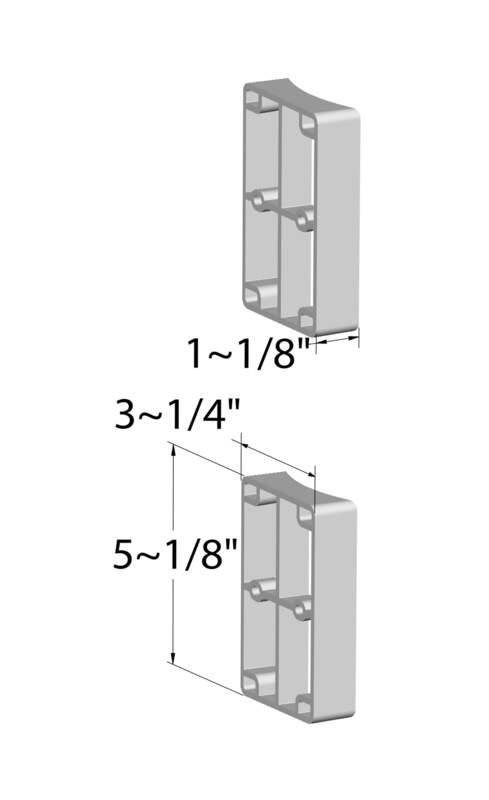 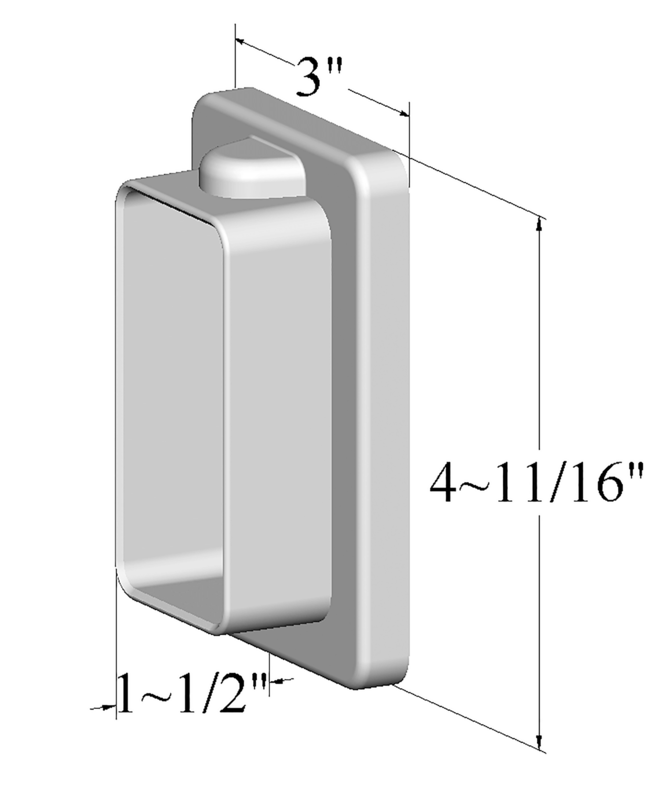 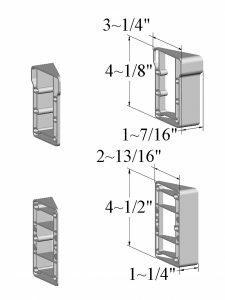 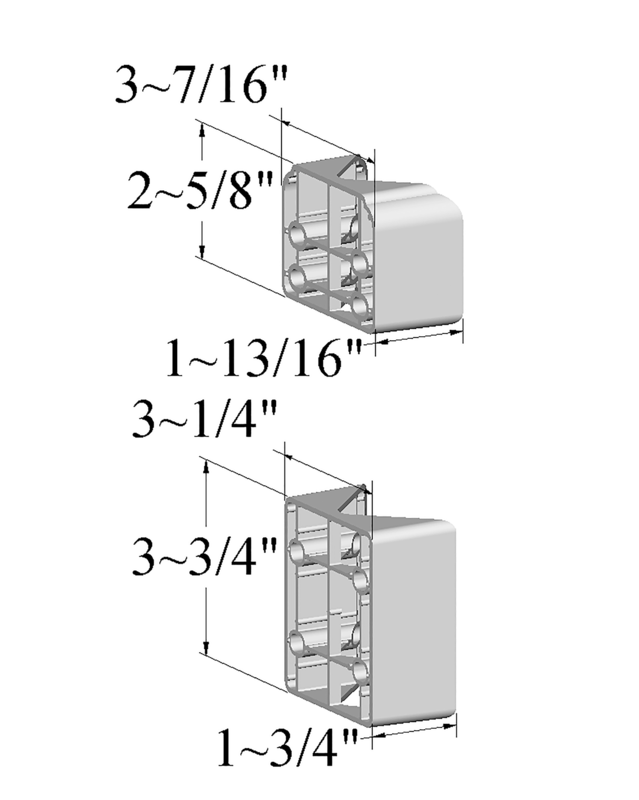 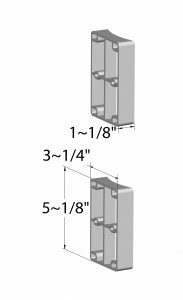 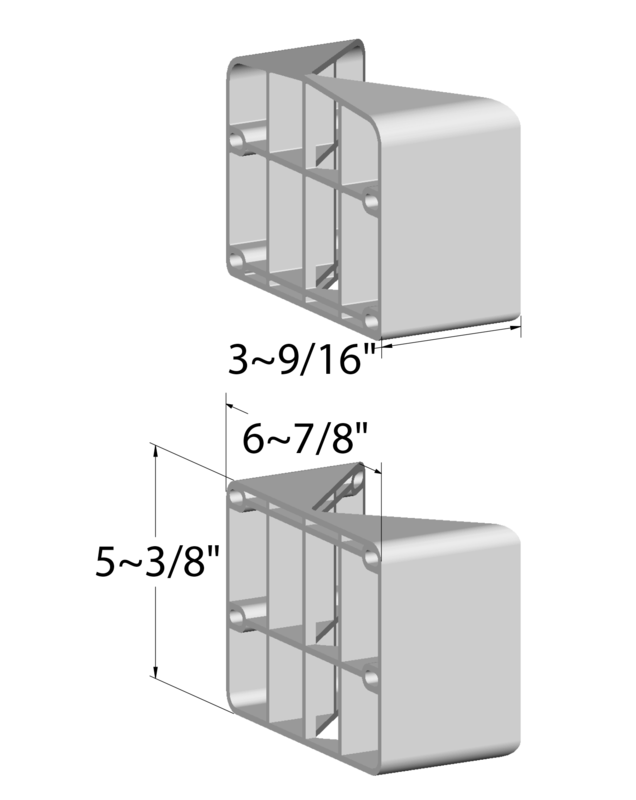 Wedges allow you to install railing at angles and on columns, as well as move around corners easily. 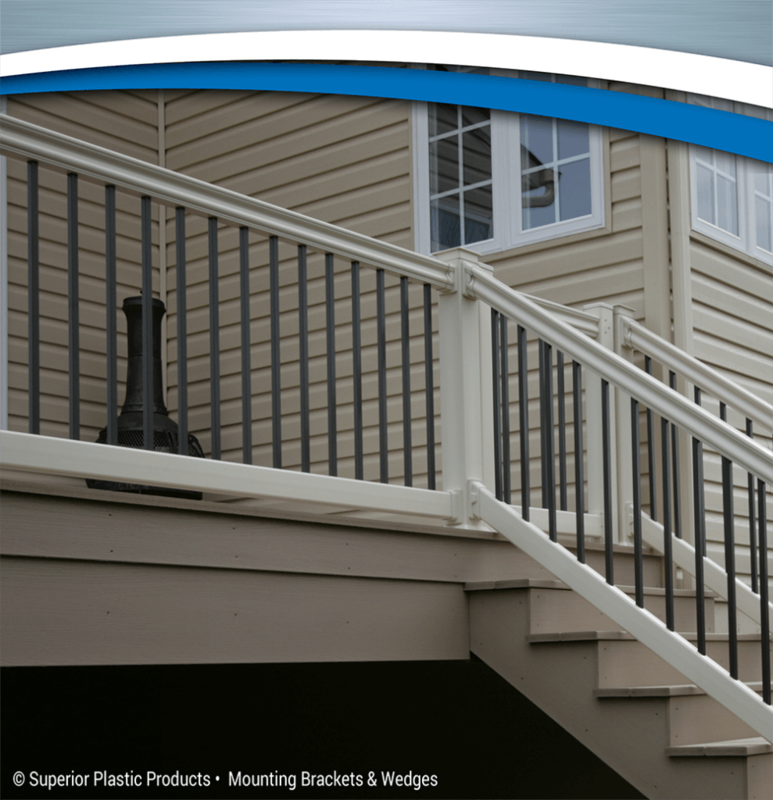 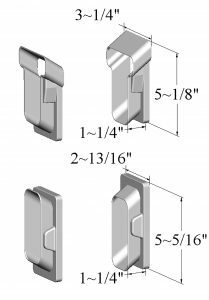 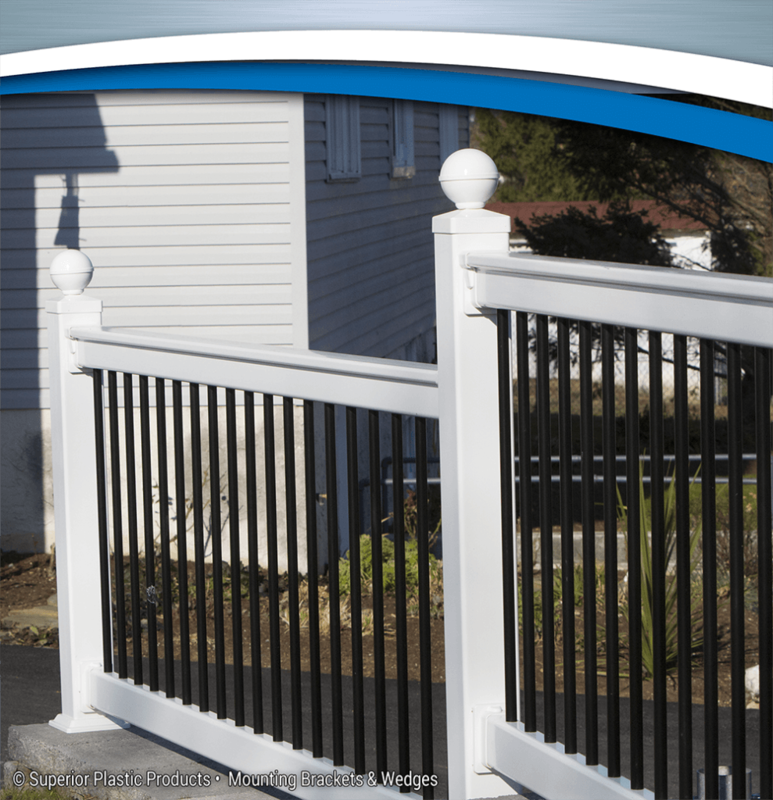 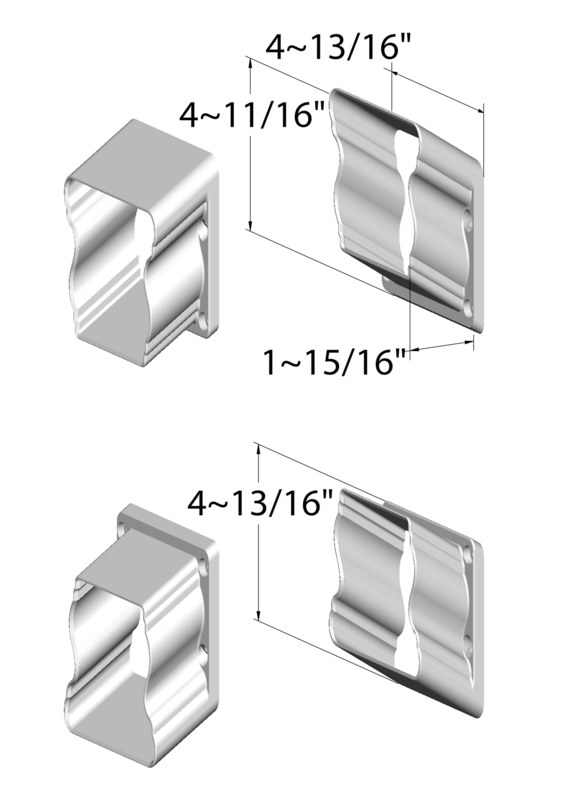 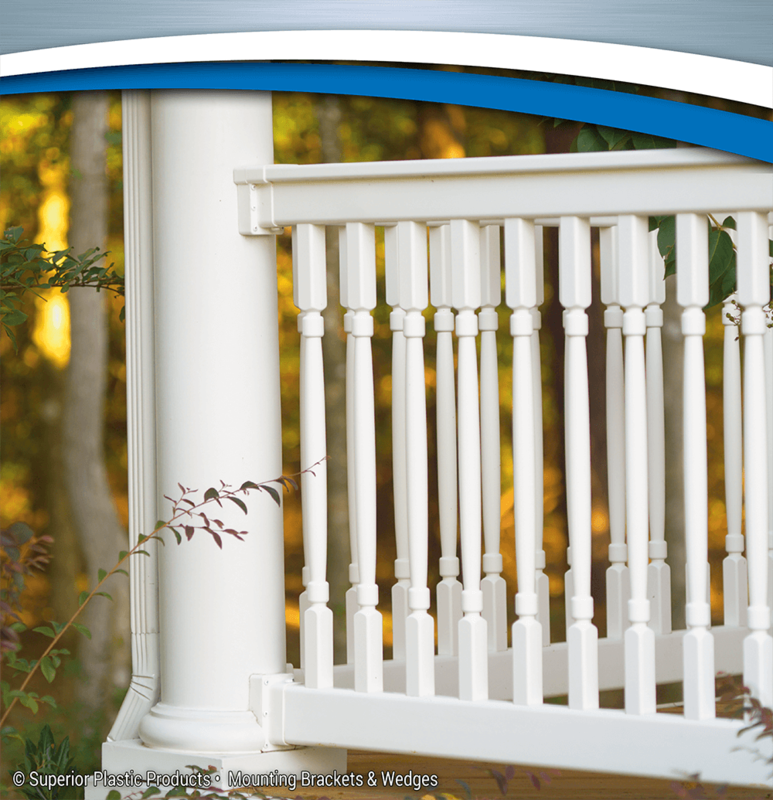 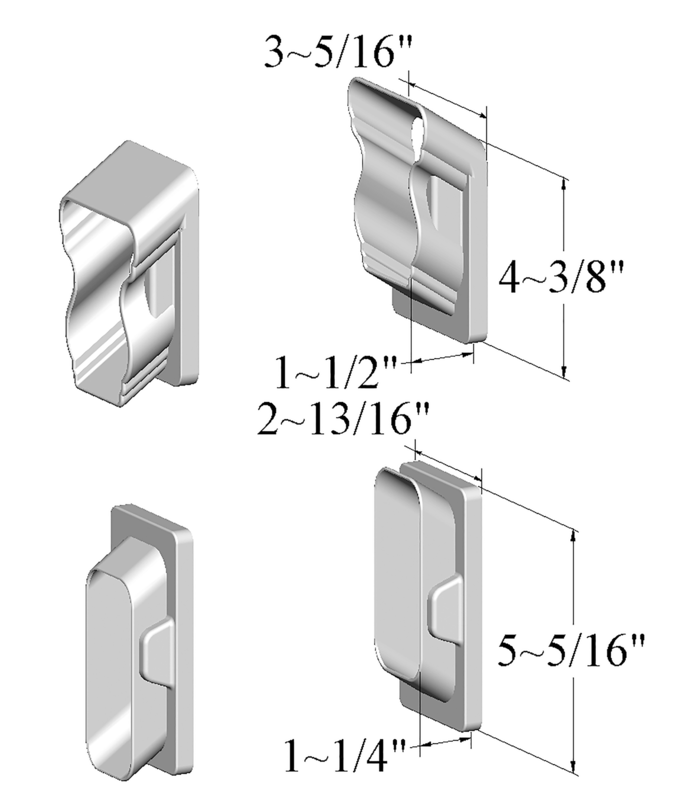 Superior’s wide variety of wedge sets help you navigate challenging installations and get your railing securely installed every time.